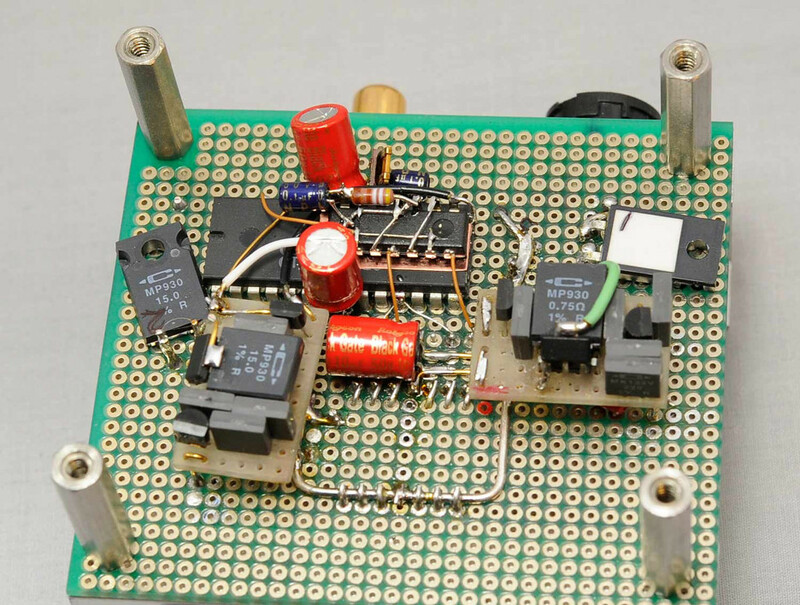 This is a circuit design that attempts to push the limits of TDA1543 NOS DAC. 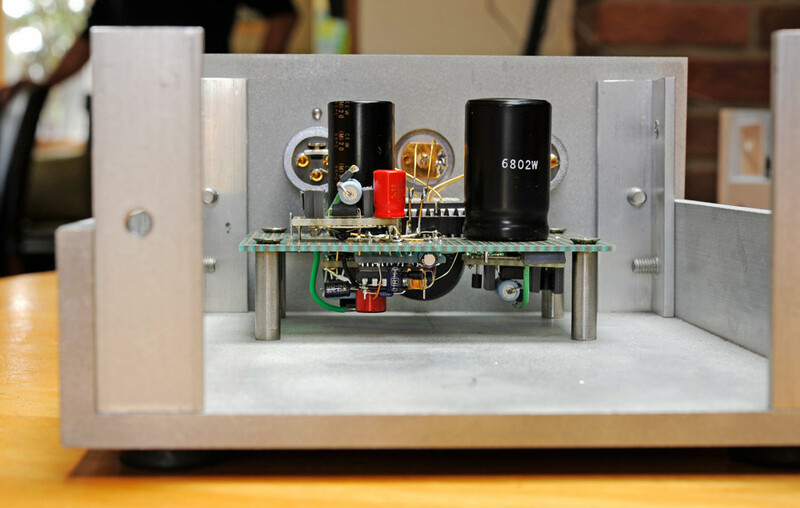 In depth discussion can be found here: https://www.diyaudio.com/forums/audio-sector/187748-pushing-limits-tda1543-nos-dac.html. The DAC has been voiced and finalized in my friend’s reference system which is highly optimized vinyl rig with 3 way active speakers. In a recent test, the system owner had hard time distinguishing vinyl from digital; the analog front end consisted of modified Versa Dynamics with double Forsell platter, custom air compressors, ZYX Universe silver cartridge and AR PH7/AS phono stages. 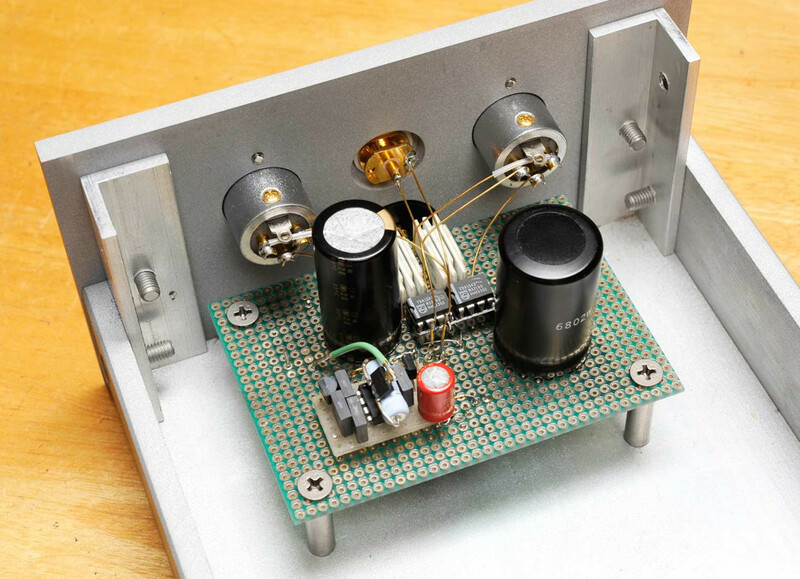 The digital sources were either modified TL1 and TL0, plus this NOS DAC. 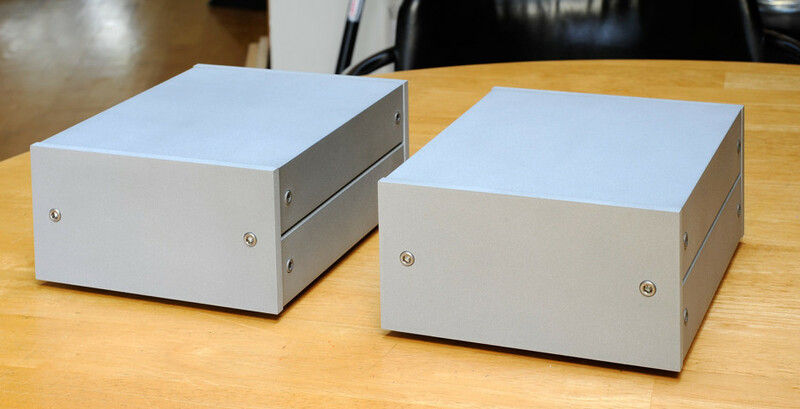 His previous AR CD8 was later replaced by TL1/ NOS DAC combo (there was simply no doubts what sounded better). Since it was a short run (only few units made to custom orders) I didn’t design any dedicated circuit board and everything is p2p wired, which may be a good thing after all. I decided to go balanced as in my tests it sounded superior. Feeding the output into S&B TX102 line stage allows me also get rid of any coupling caps. With careful chips selection the differential offset is below 10mV. 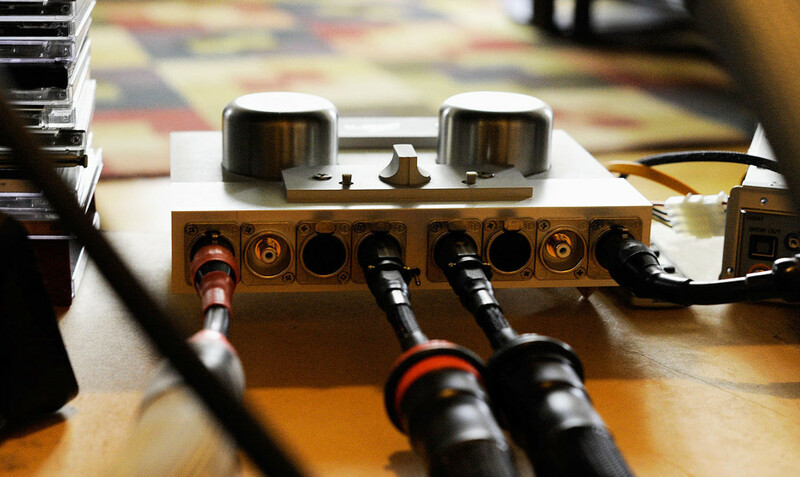 The separate power supply with dual transformers and special umbilical cable are important part of overall performance. 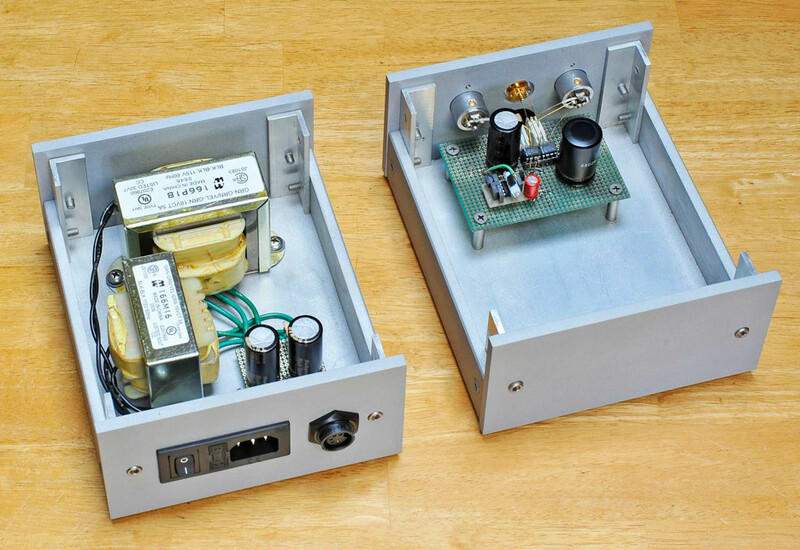 Power supply on the left, DAC unit on the right, custom umbilical cord connects both units.